5/5 rating based on 172 reviews. 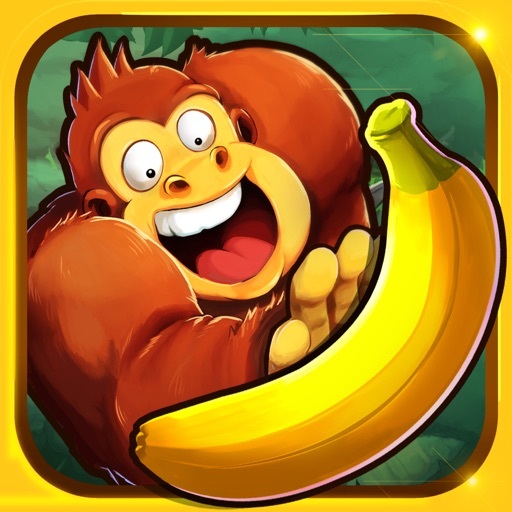 Read all reviews for Banana Kong for iPhone. An good way to tap into my childhood memory of Donkey Kong. This is not the same game, but the obstacle course is excellent whenever I want to take a quick break and have a little video game fun. Banana Kong? I love this game please give it an update I've been waiting patiently for so long PLEASE PLEASE PLEASE more missions and More things to do on Apple devices more cool things THANK YOU! This game is the most awesomeness game in the world. You can play it anywhere wherever you go. I love the store. I just wish that they were a little lower for the bananas. Anyway, this game is awesome I recommend this game higher than the sky!!! I love this game! Reminds me of Donkey Kong, my favorite video game!